The Faithfull SDS Max drills have a specially designed shank which enables them to fit into any machine with an SDS Max Chuck. 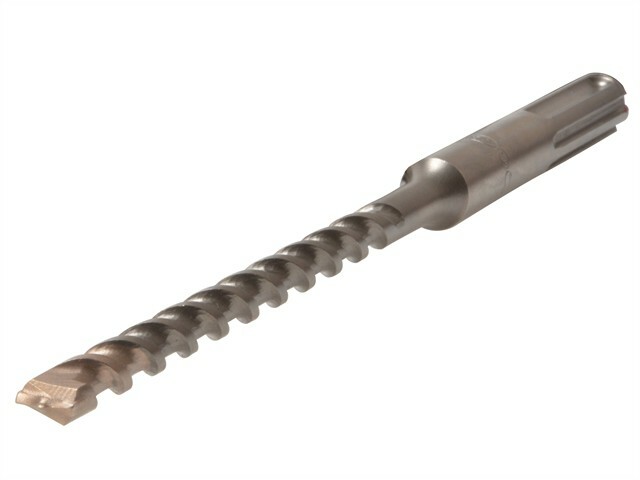 These are generally large and powerful machines and the special SDS Max drill design ensures there is no slippage. All drill bits have a special L shaped flute profile for increased dust extraction and are also ideal for concrete and brick.